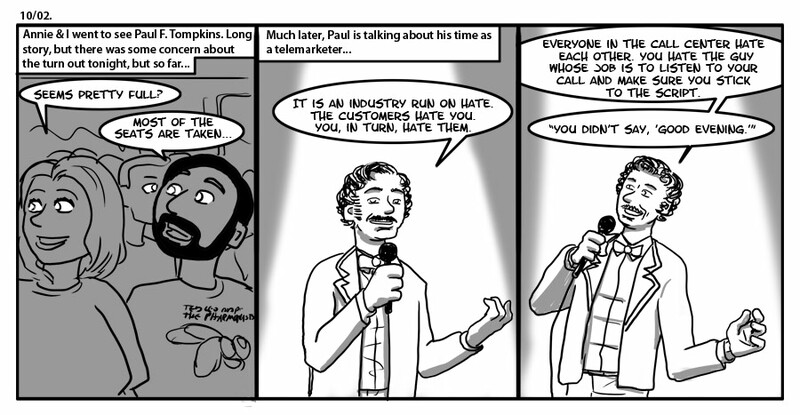 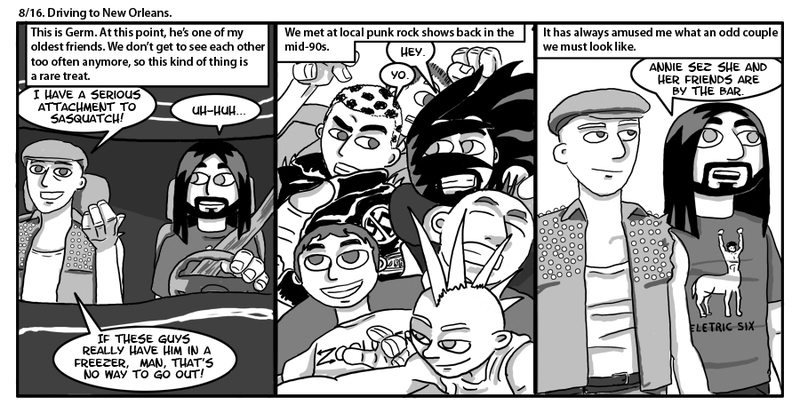 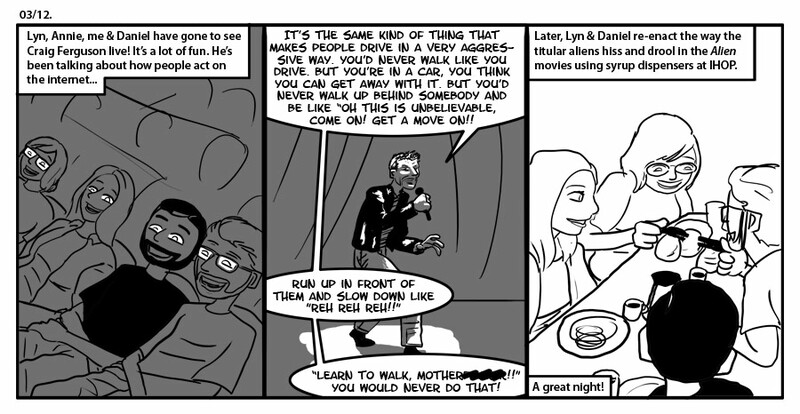 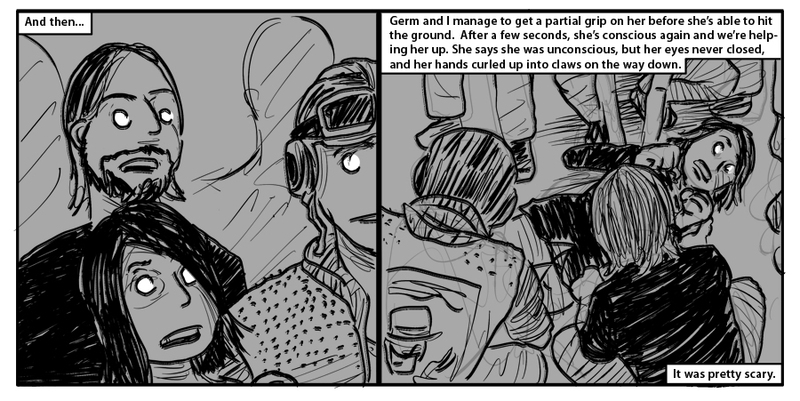 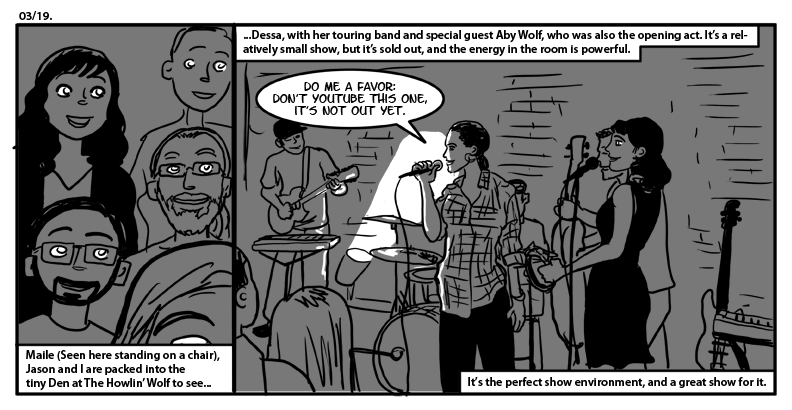 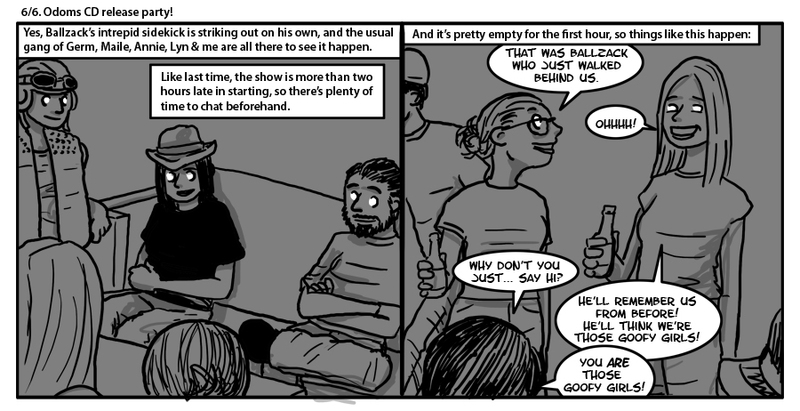 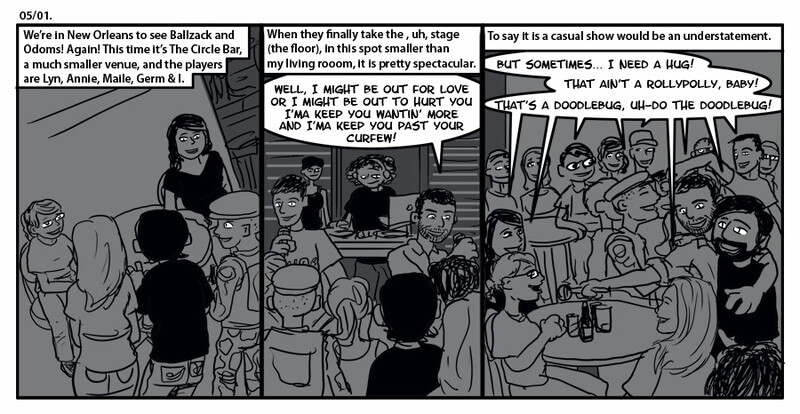 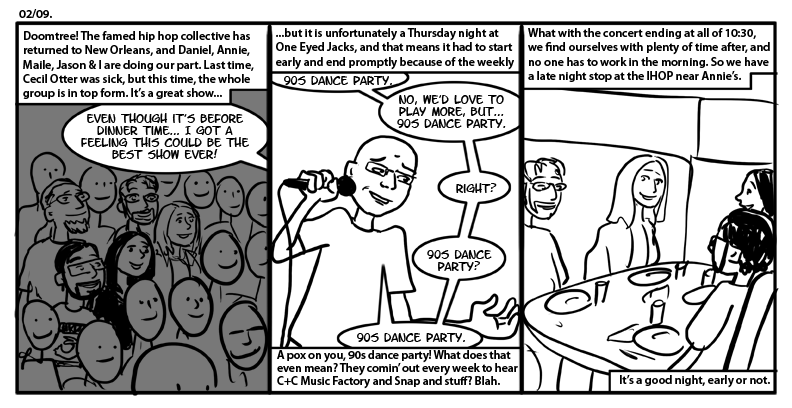 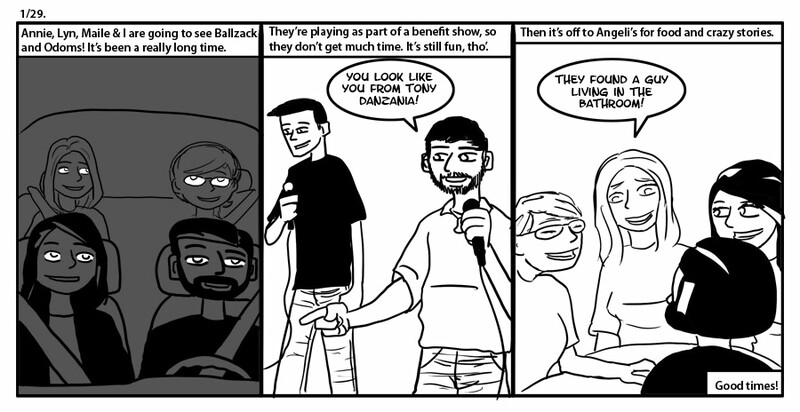 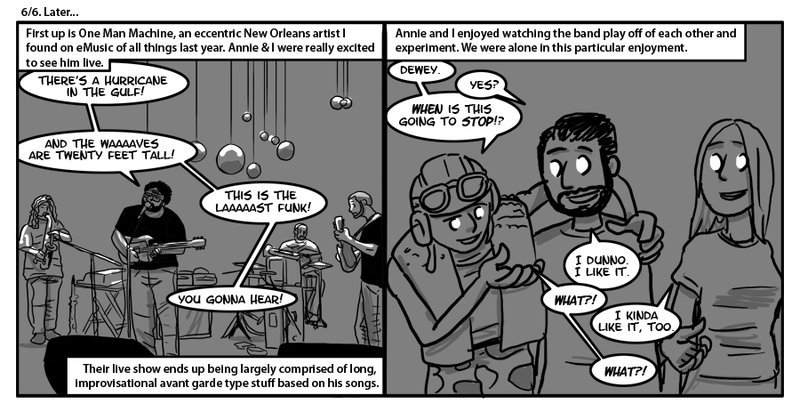 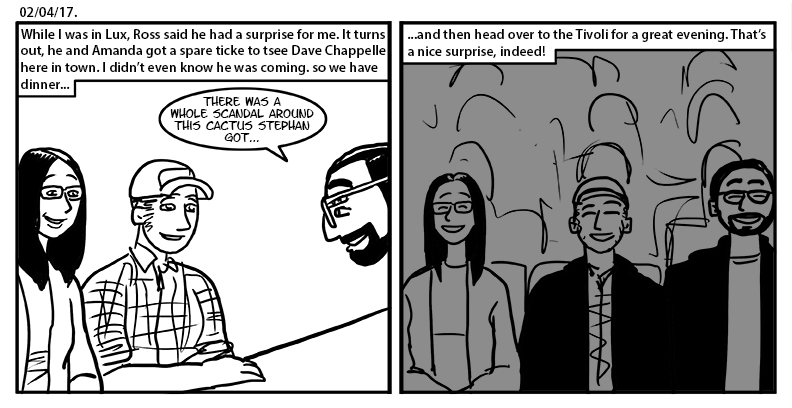 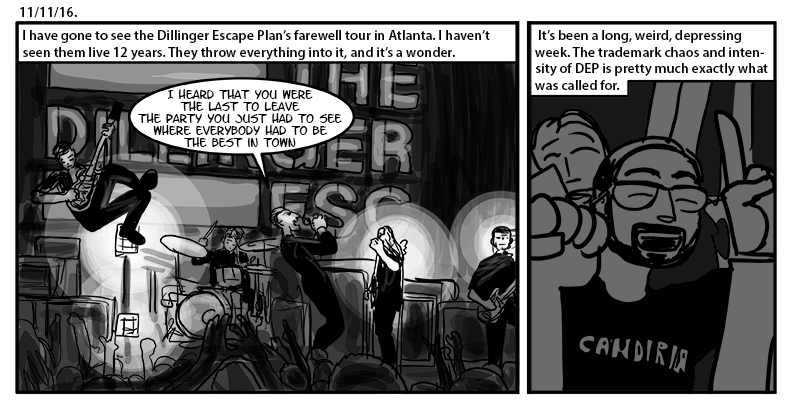 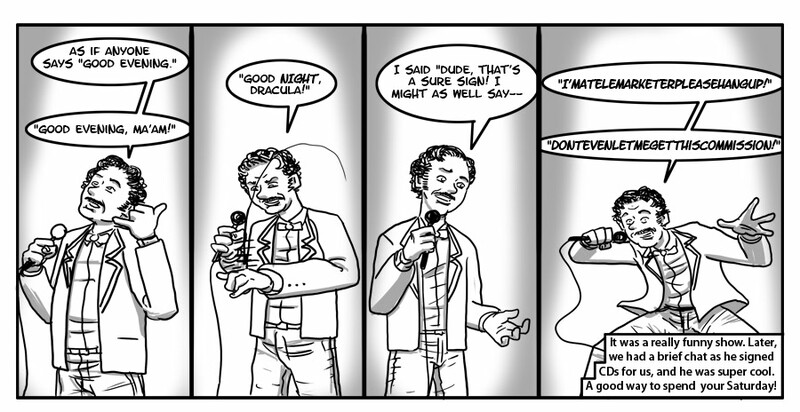 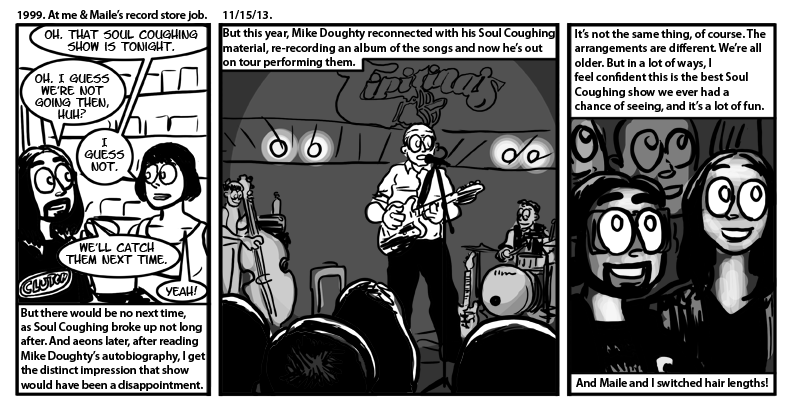 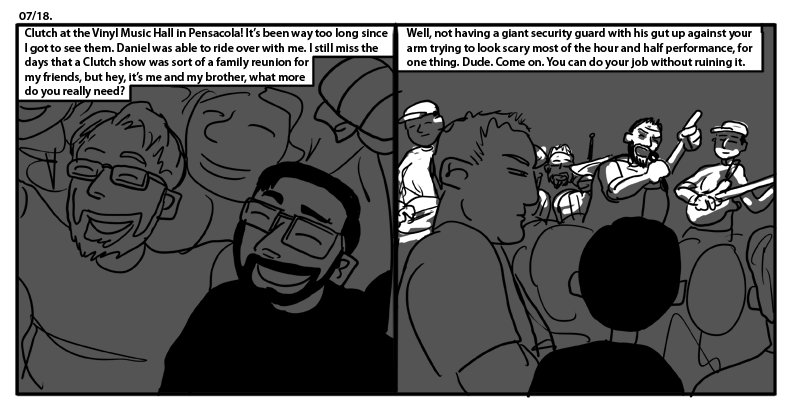 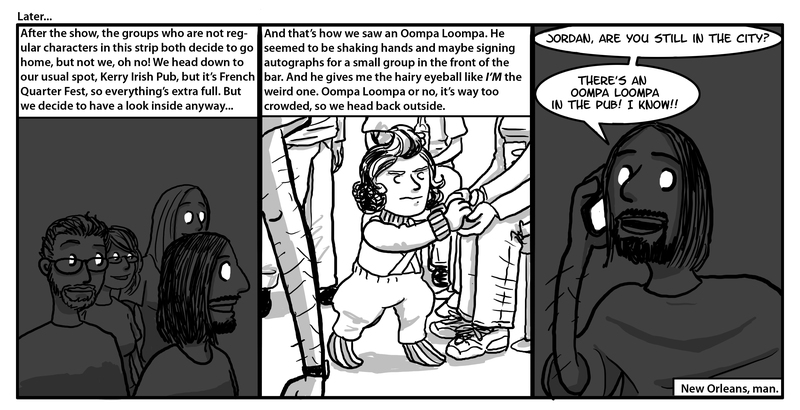 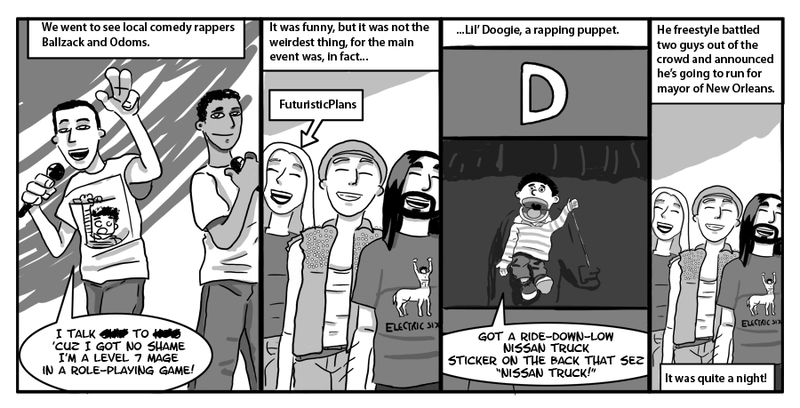 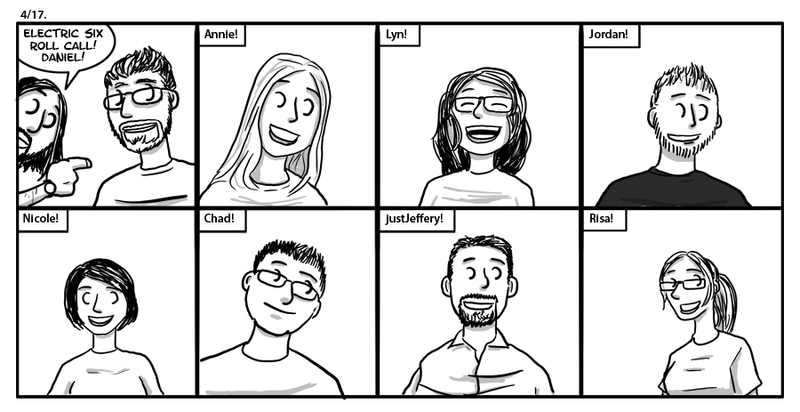 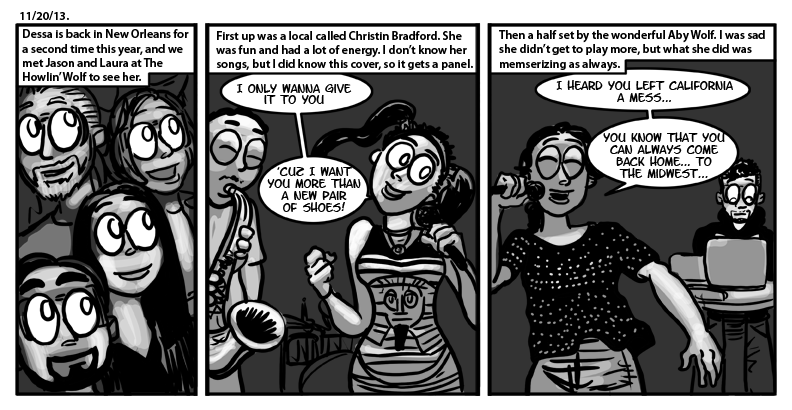 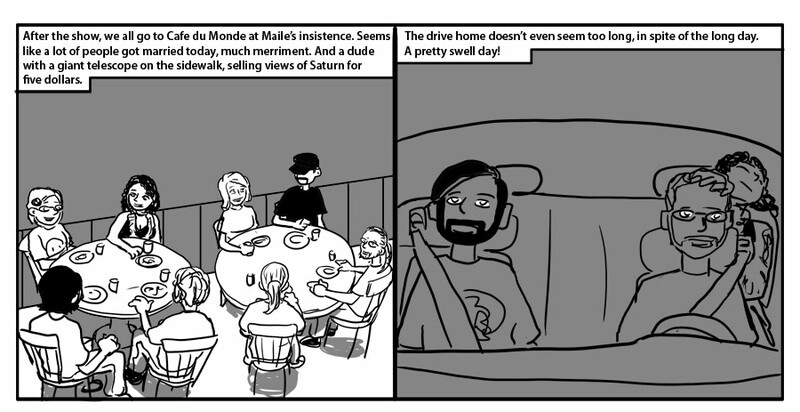 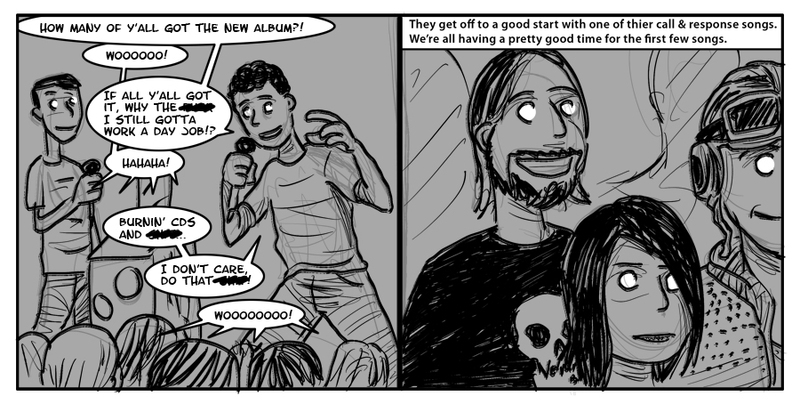 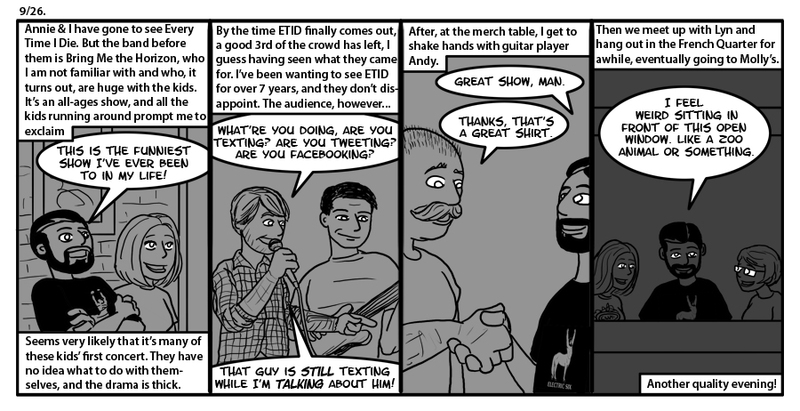 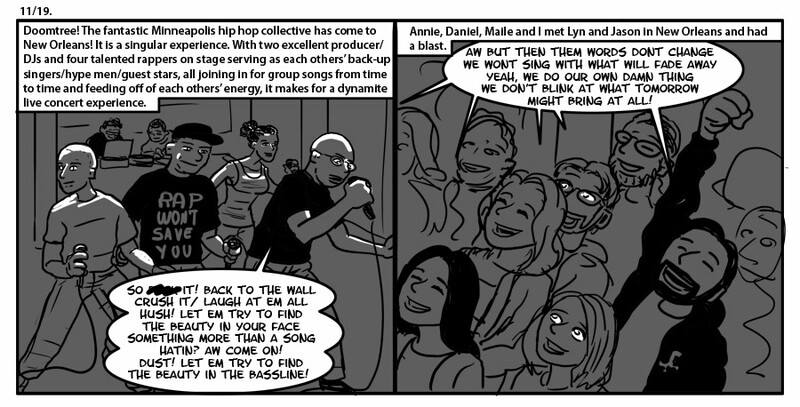 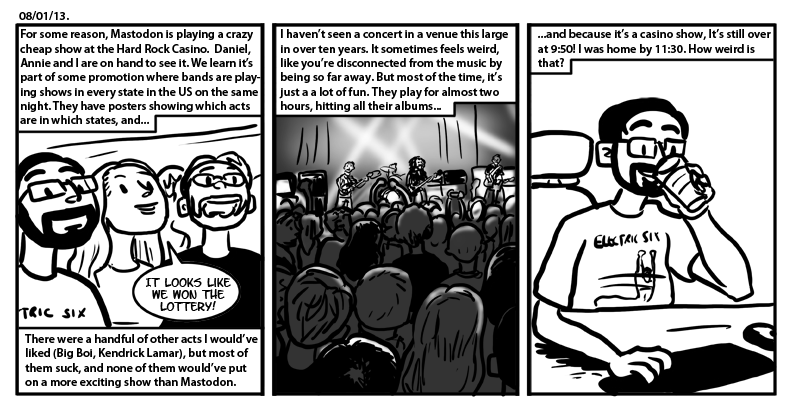 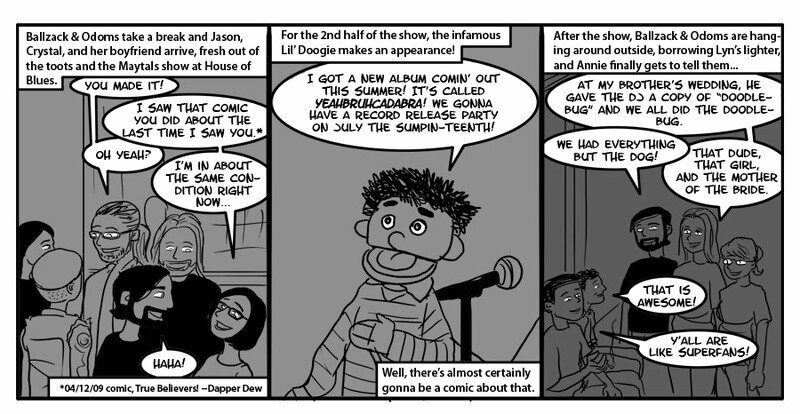 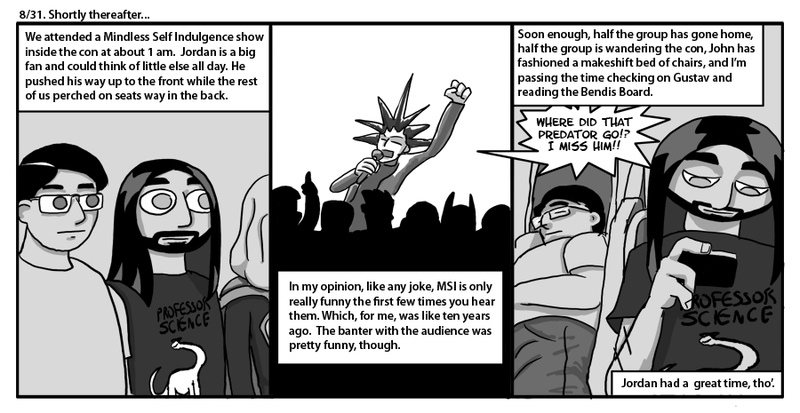 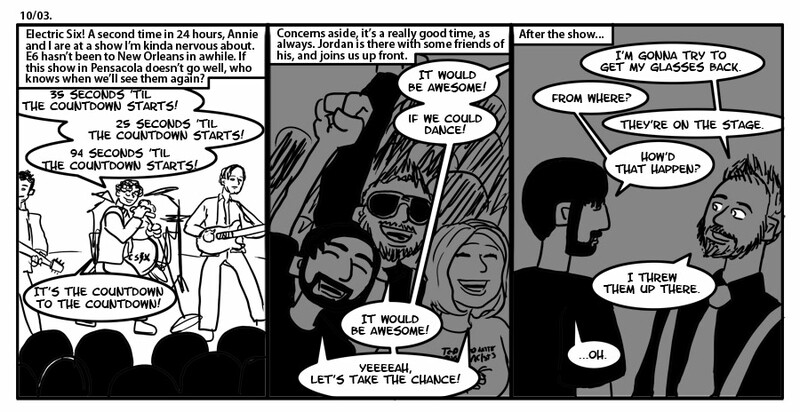 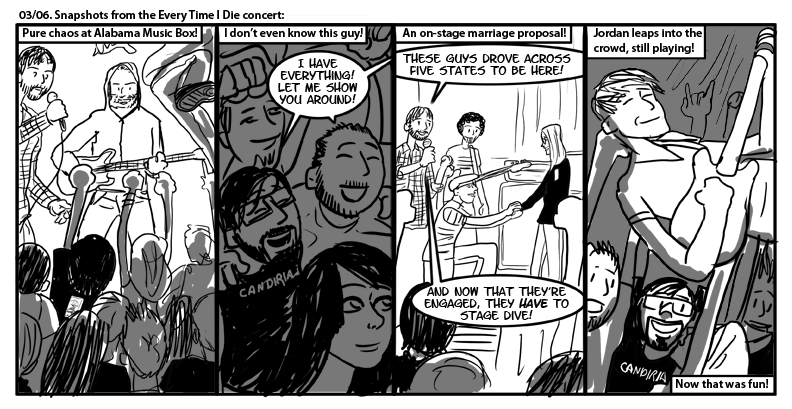 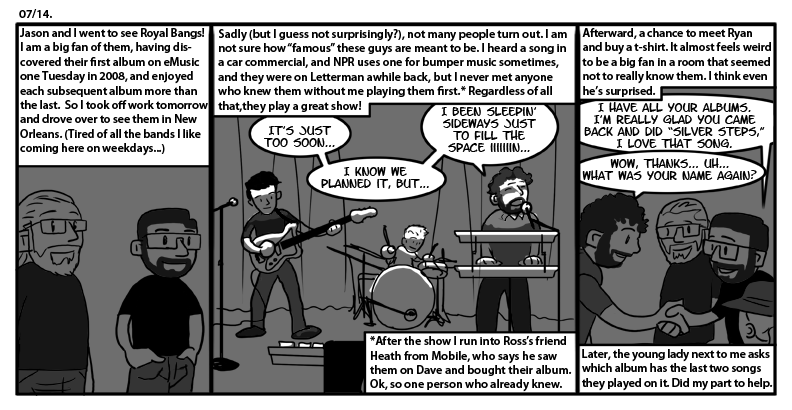 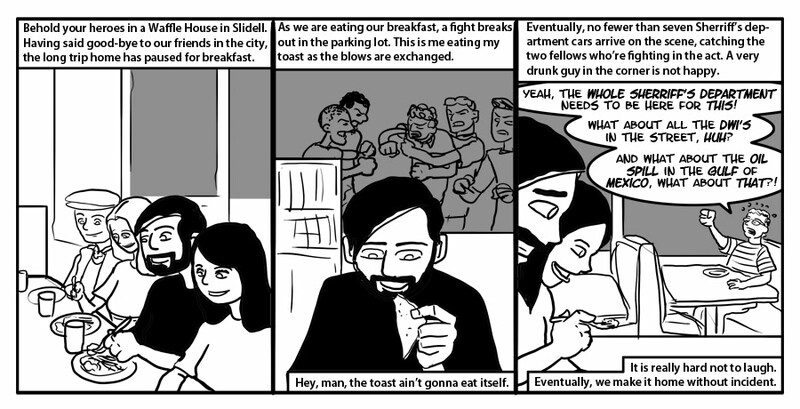 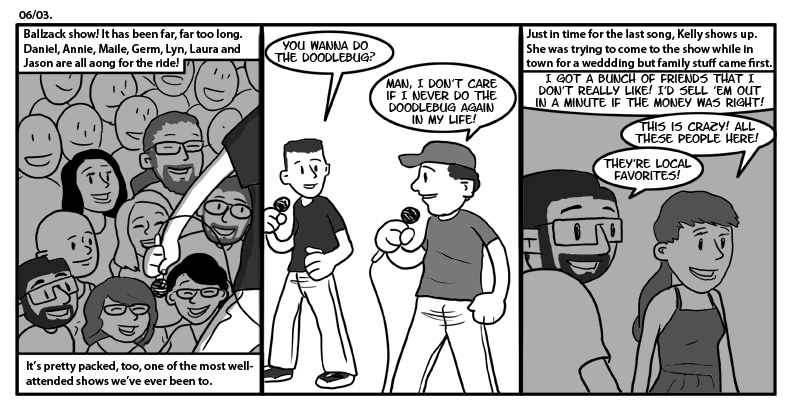 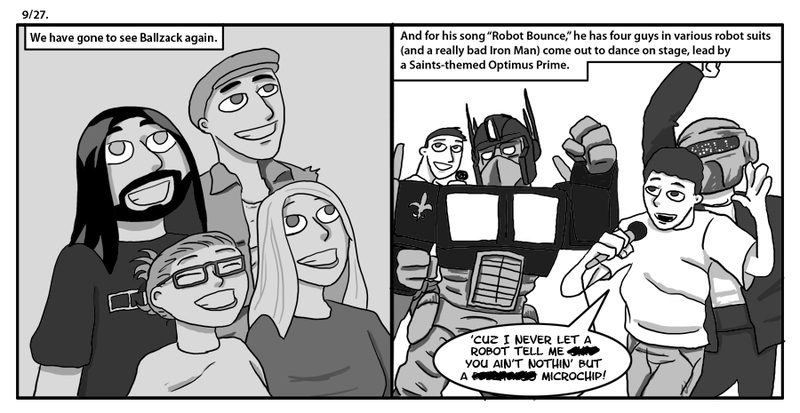 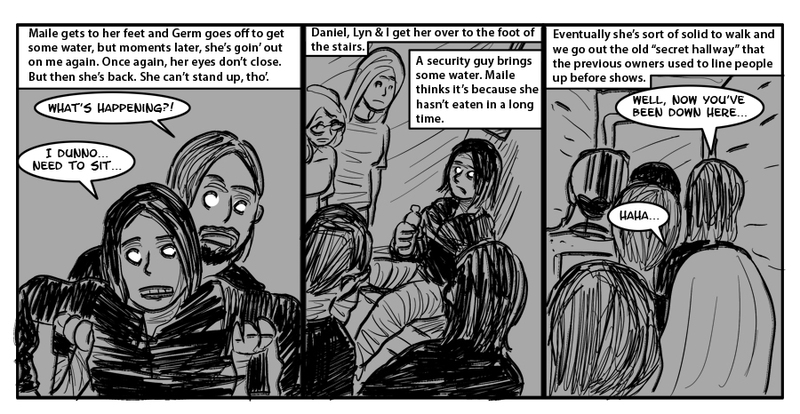 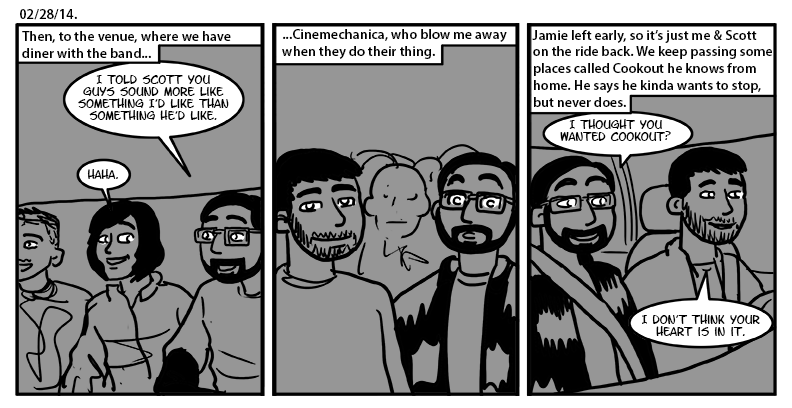 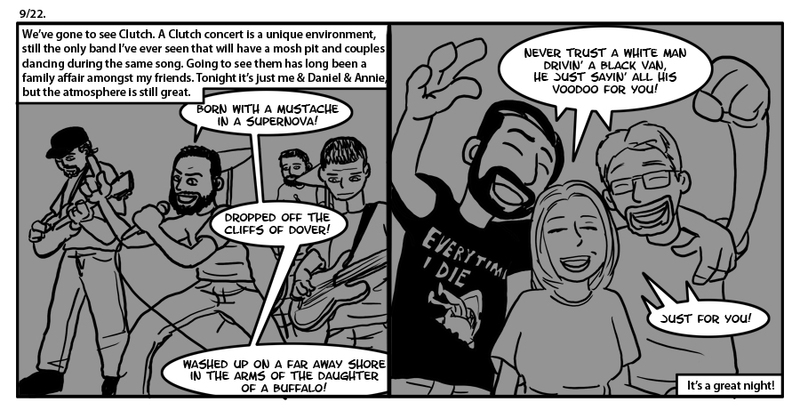 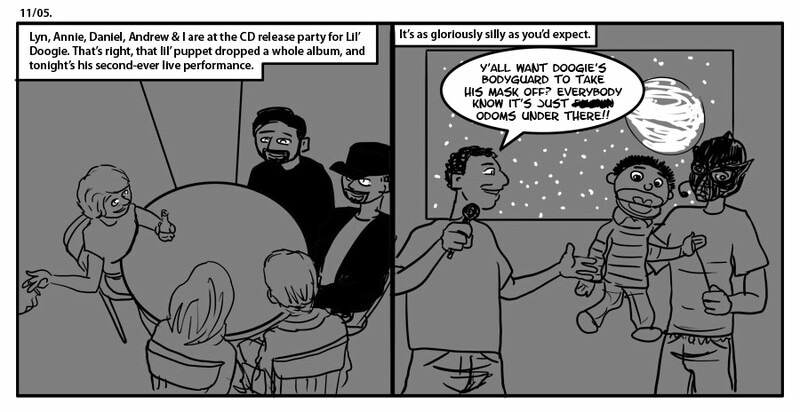 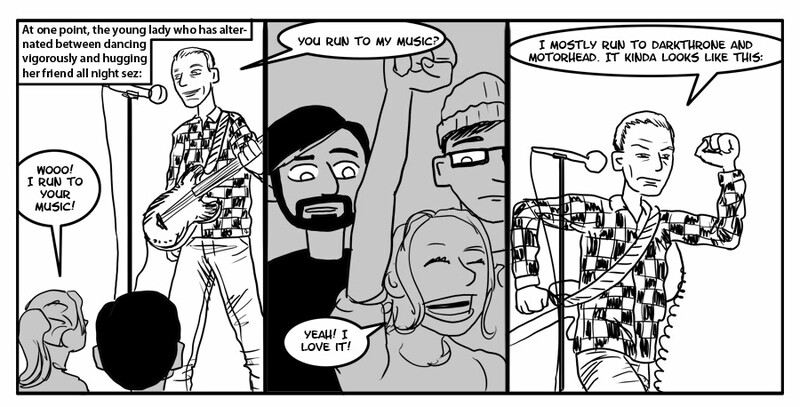 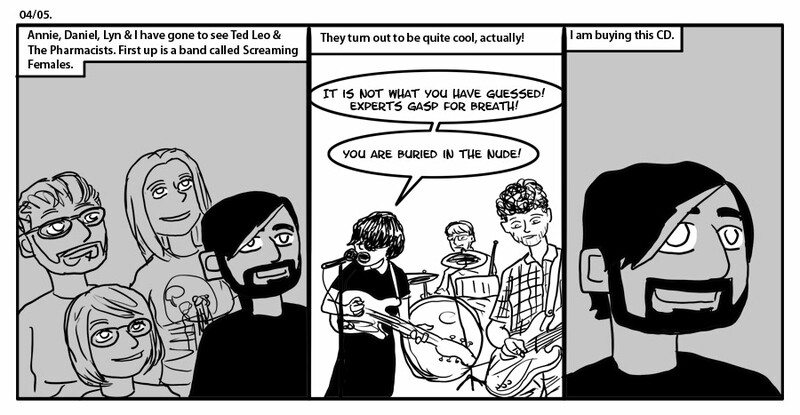 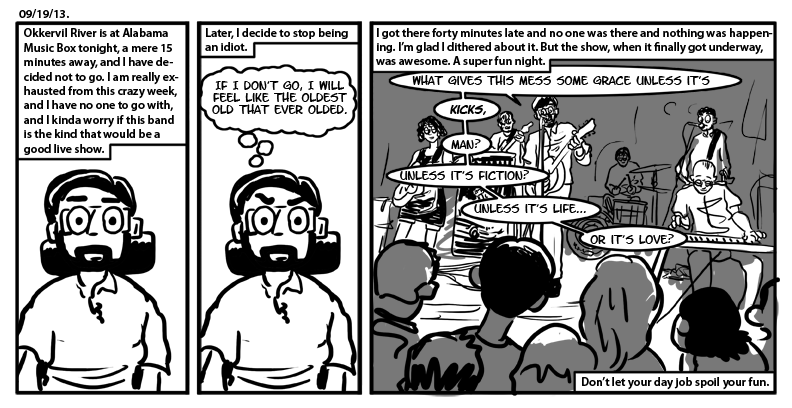 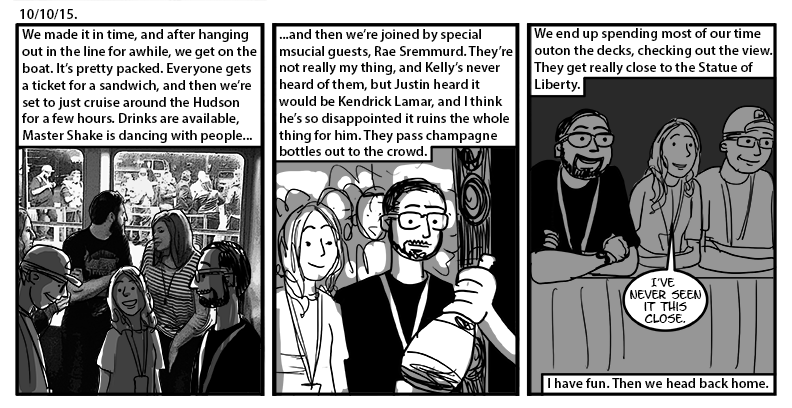 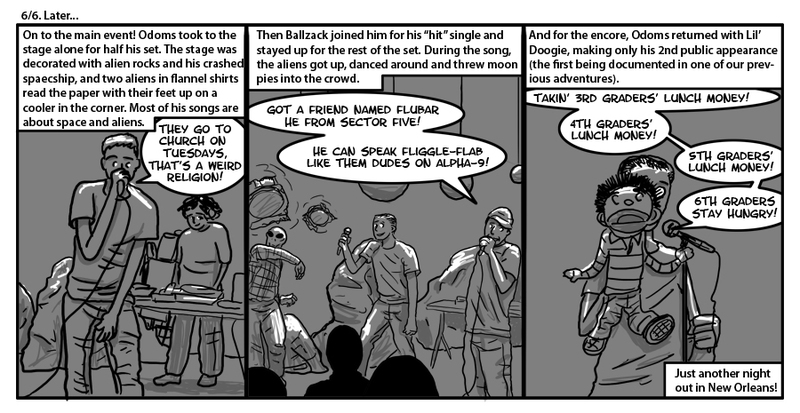 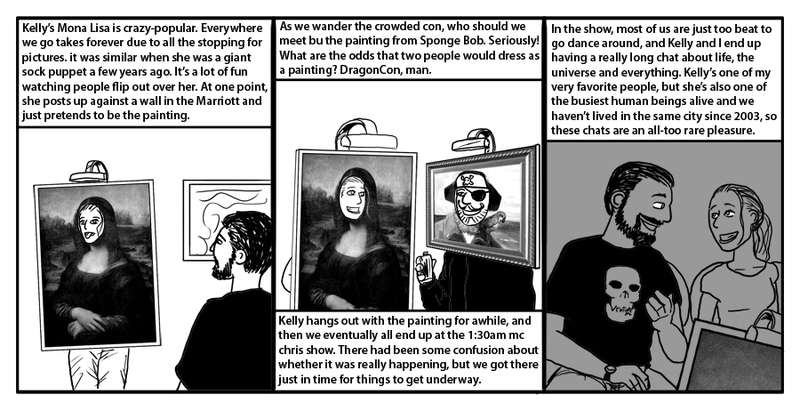 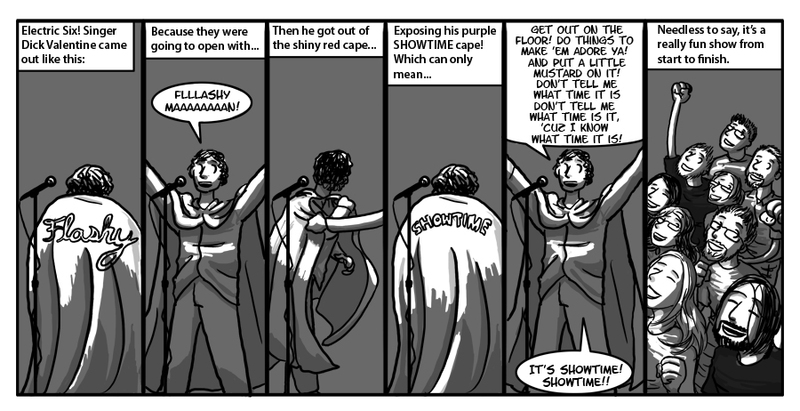 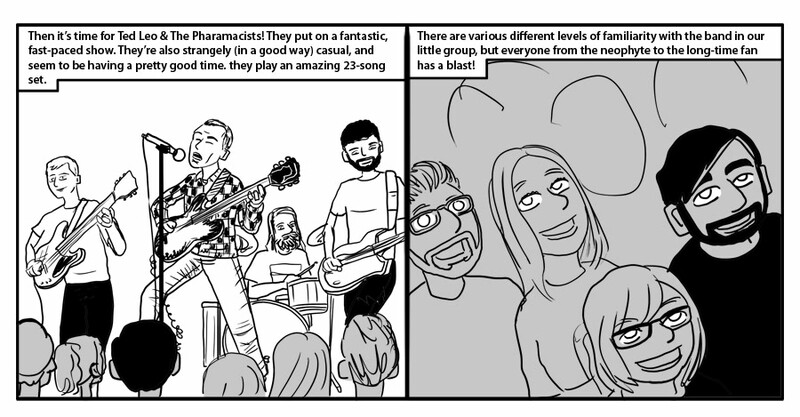 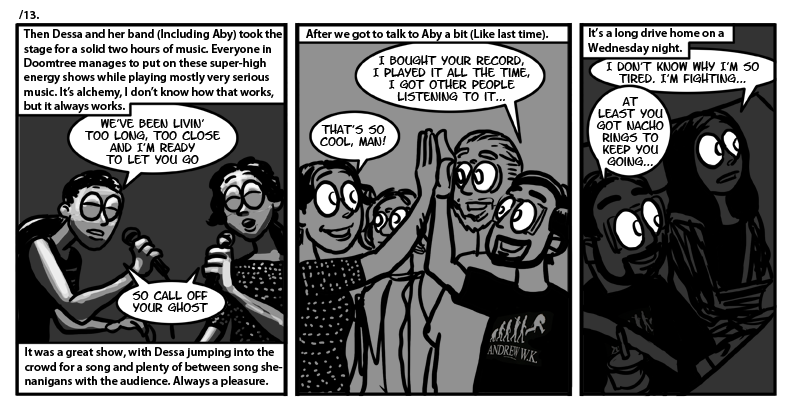 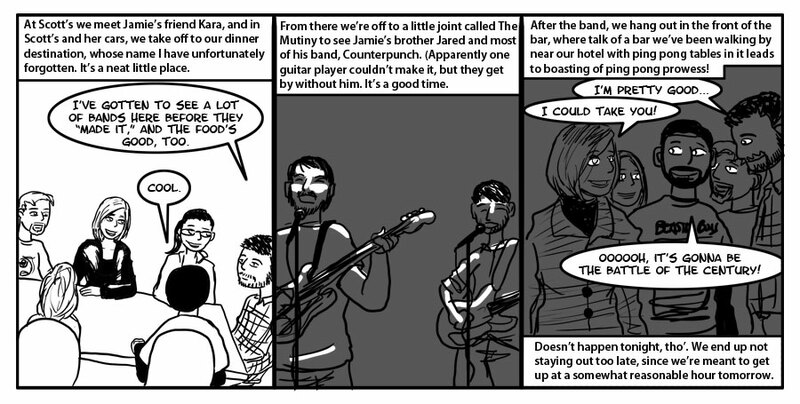 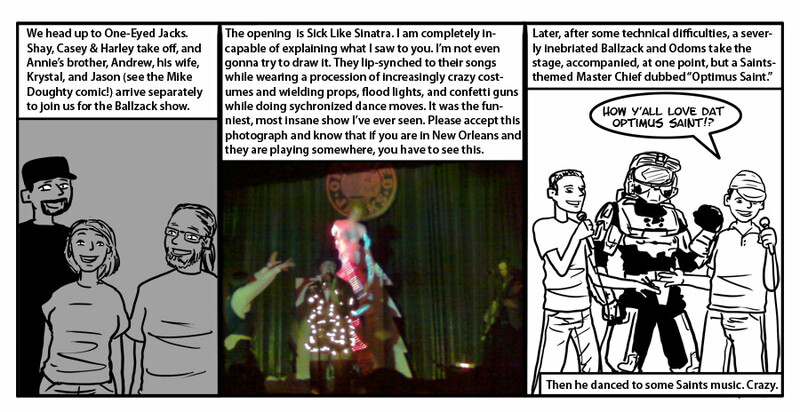 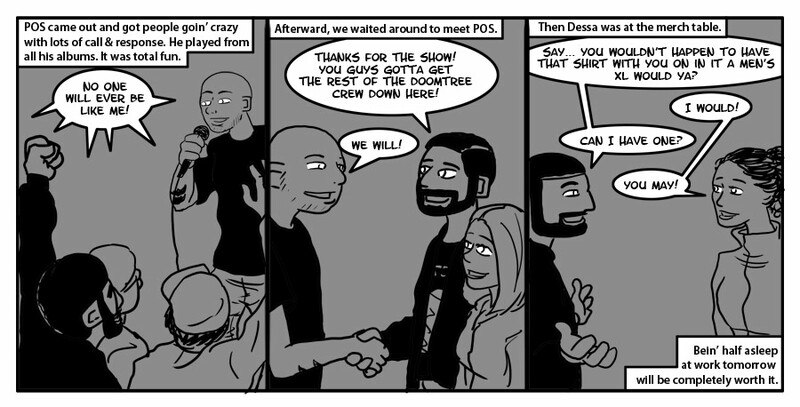 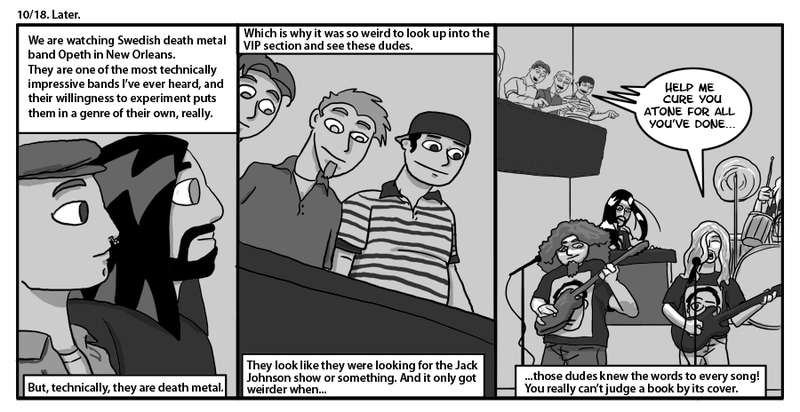 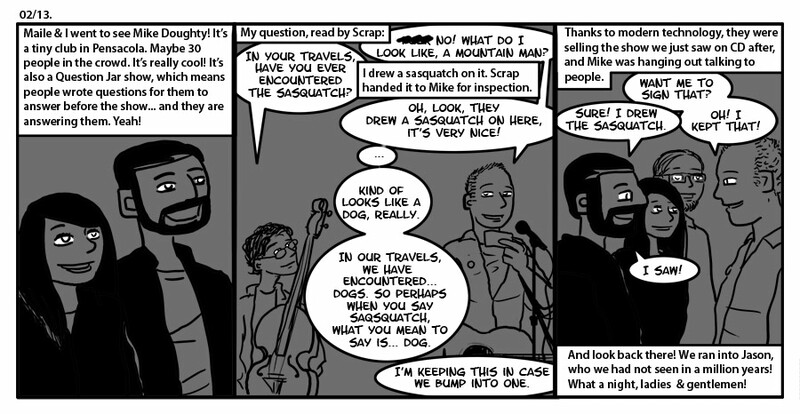 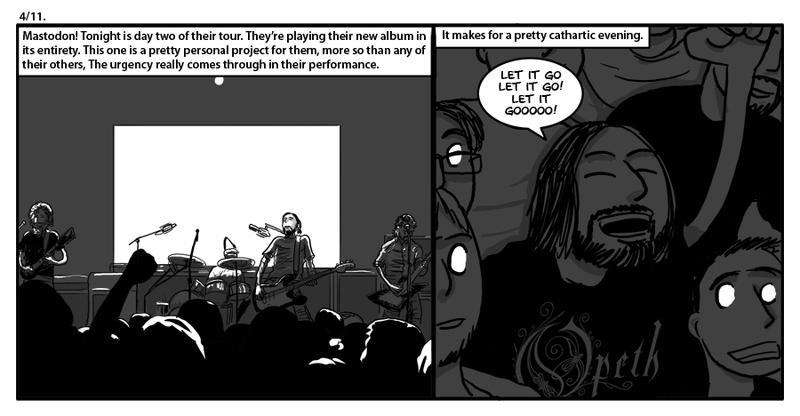 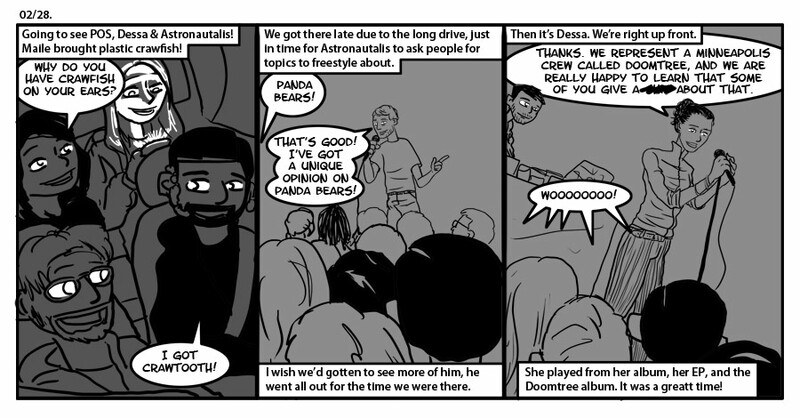 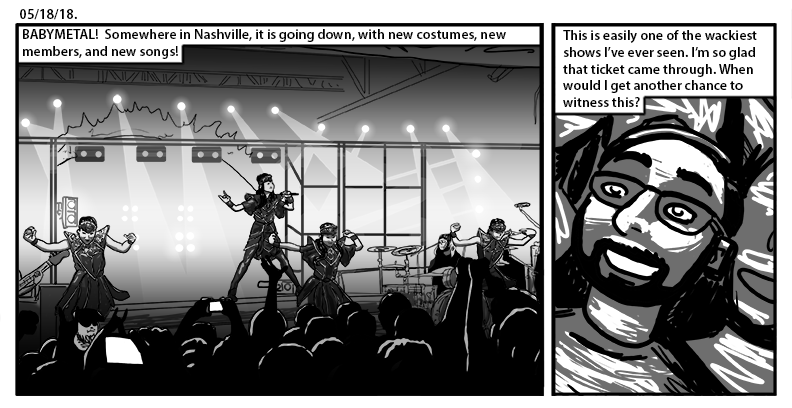 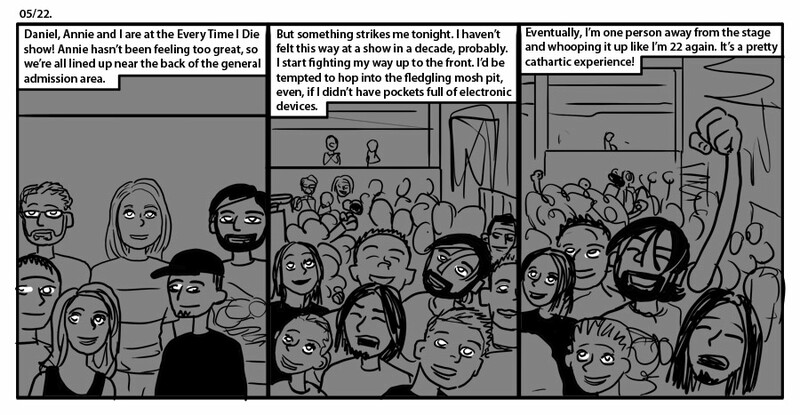 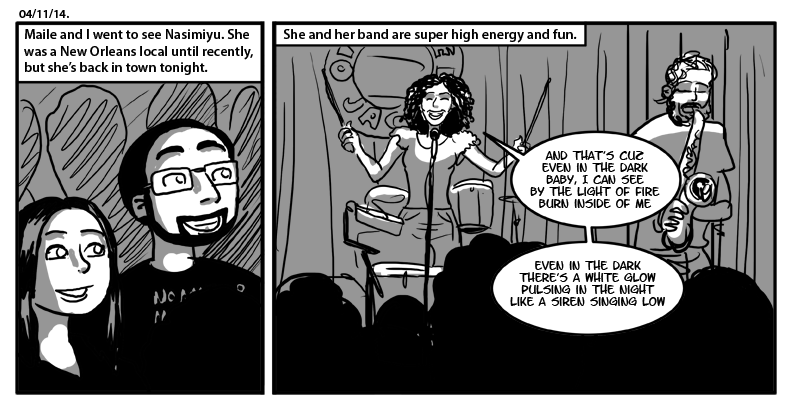 These comics are not always a great document of a concert. 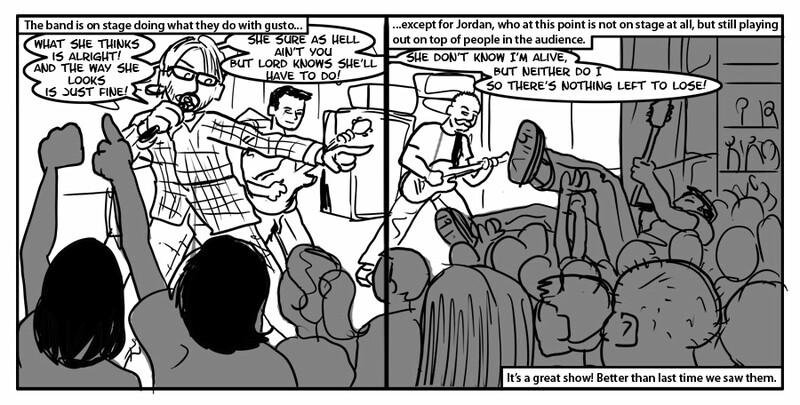 Some of them do not even feature the performer in question. 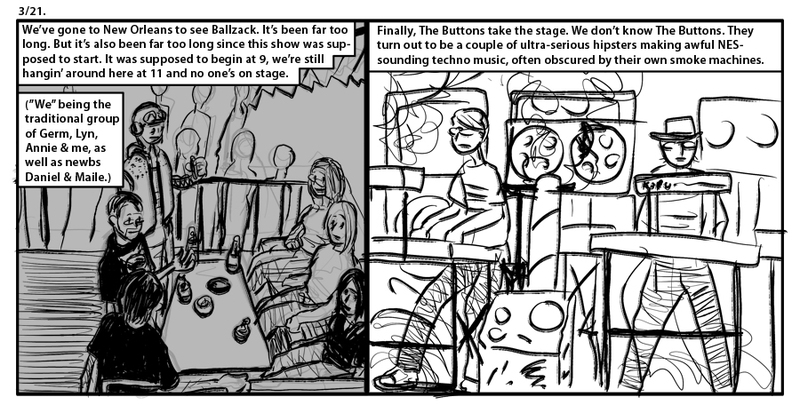 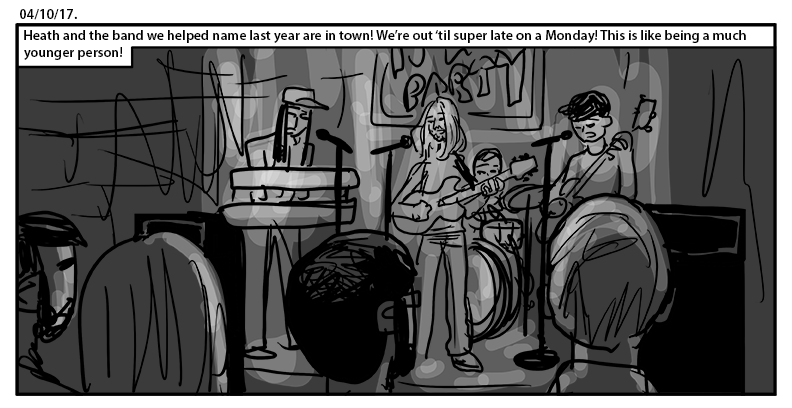 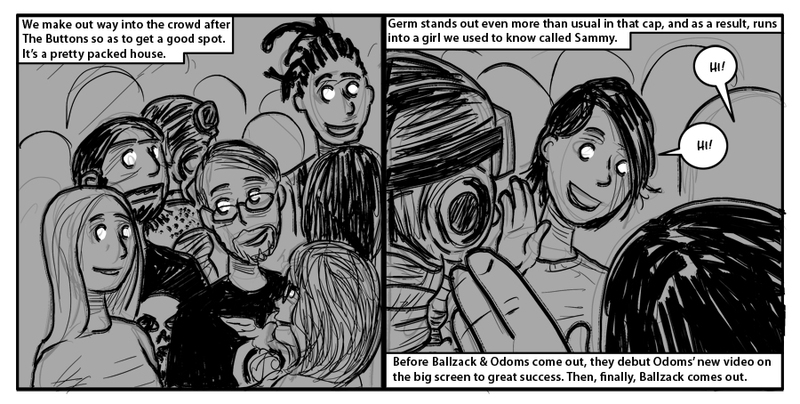 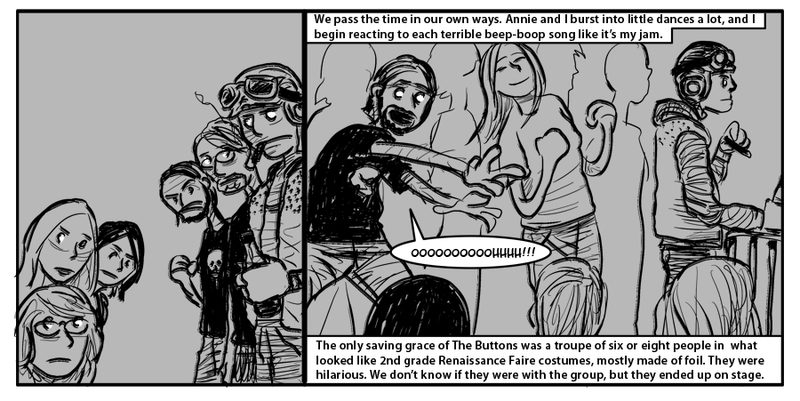 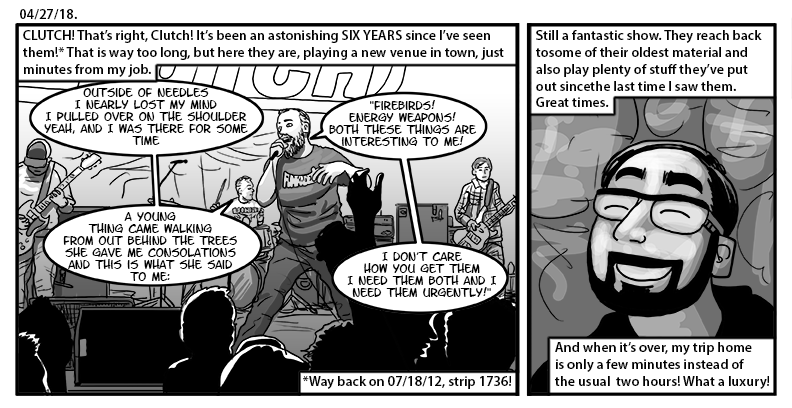 But they do at least round up every live performance I’ve attended in the history of my journal comics, and I like that.